NCSC research released this week has shown that at home, children are four times as likely to be asked for cybersecurity advice than search engines. The research shows that more people think that children are a main source of online safety advice, ahead of work colleagues, banks, or broadband providers. 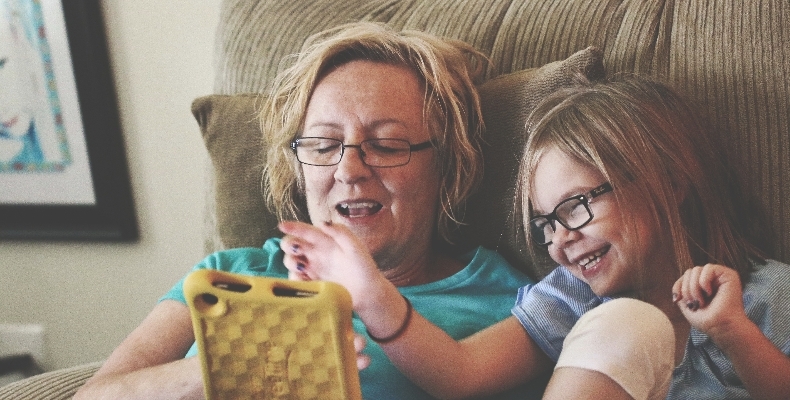 Children are more likely to be sought out for guidance for activities such as creating online accounts, and checking security settings on connected devices such as smartphones and tablets.